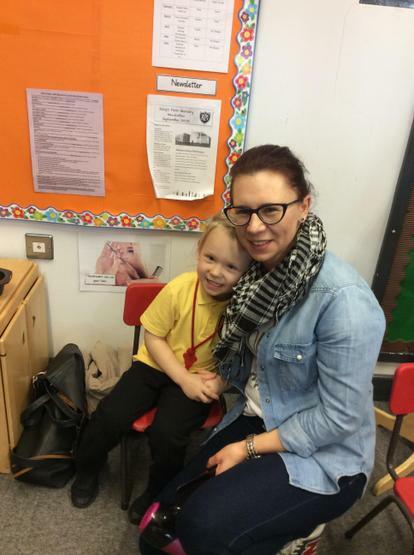 This week we have been holding Information Sessions for parents as part of our Getting Ready to Learn Programme. 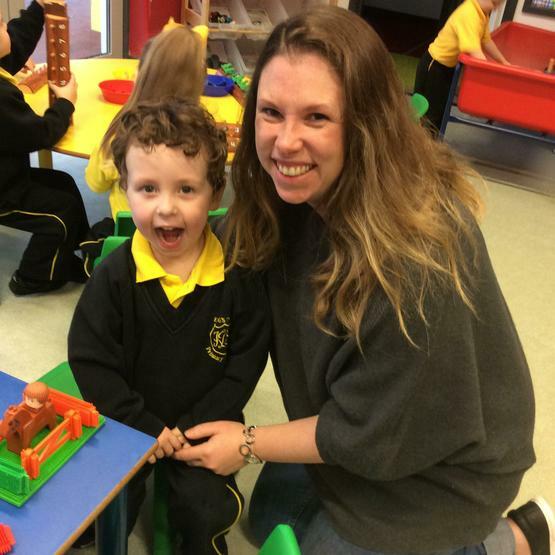 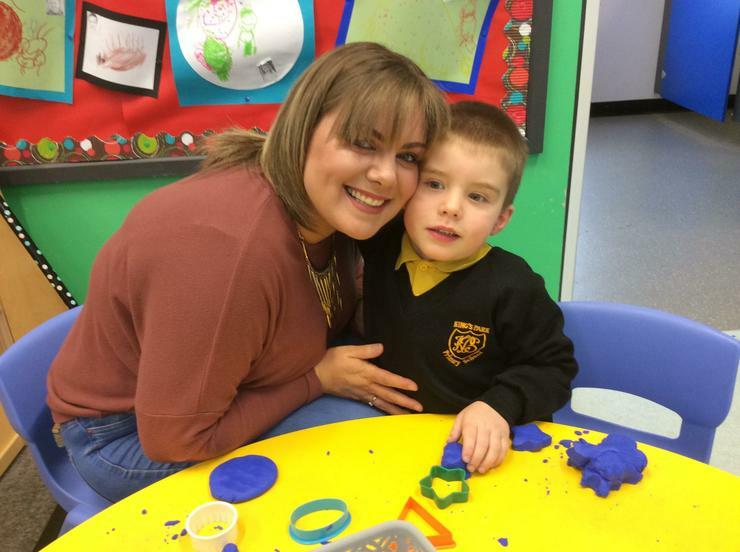 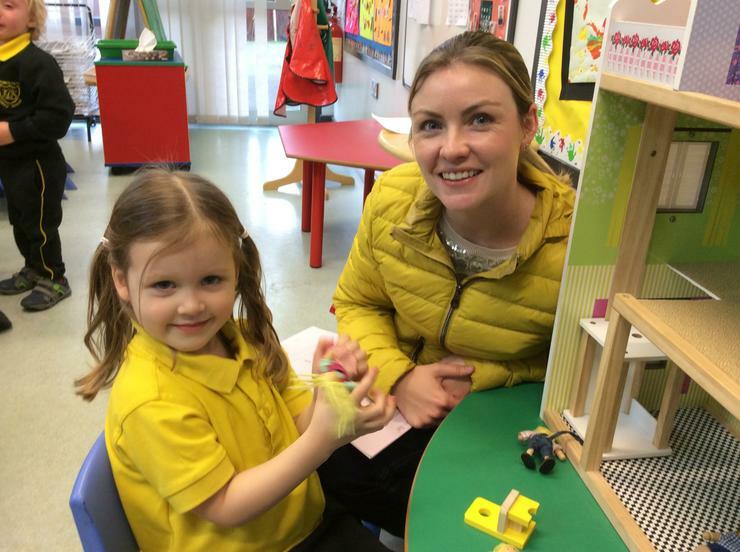 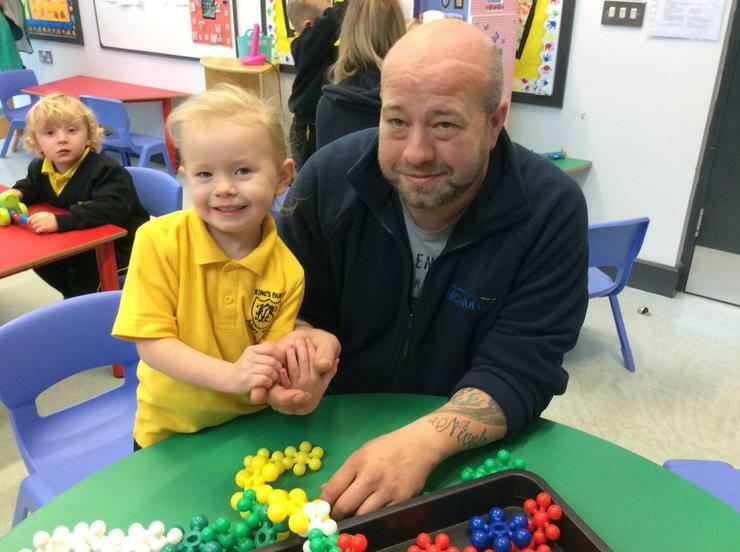 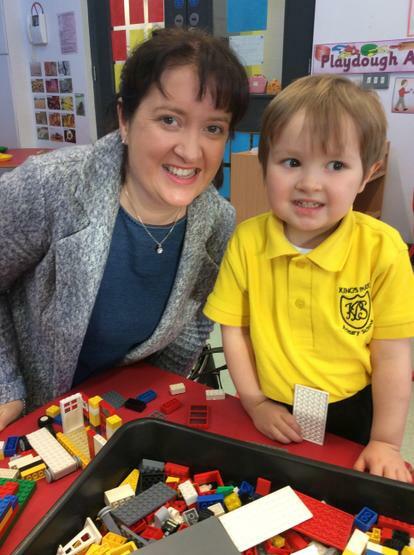 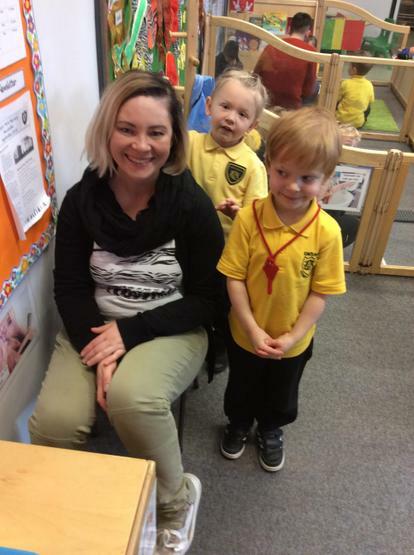 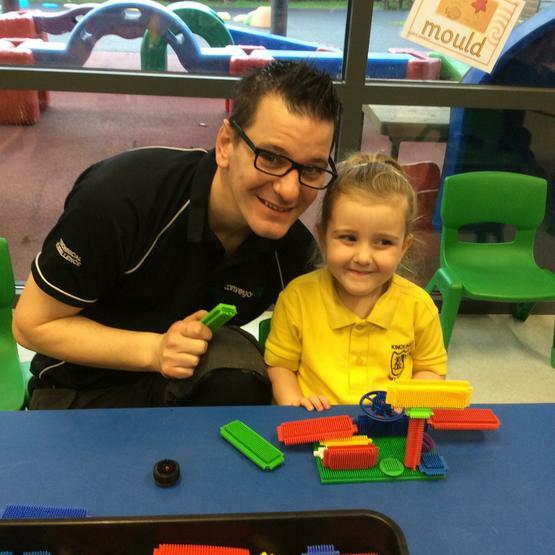 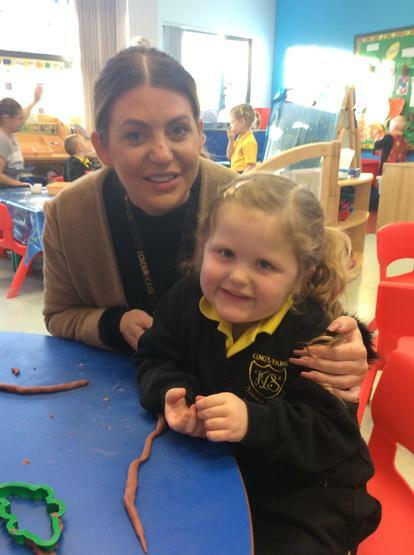 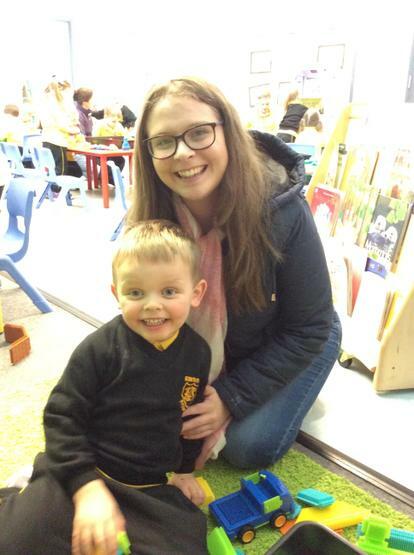 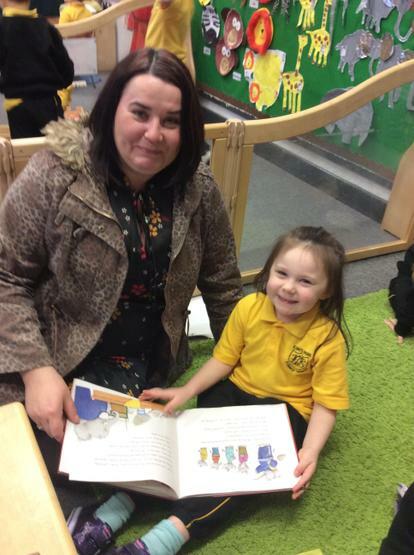 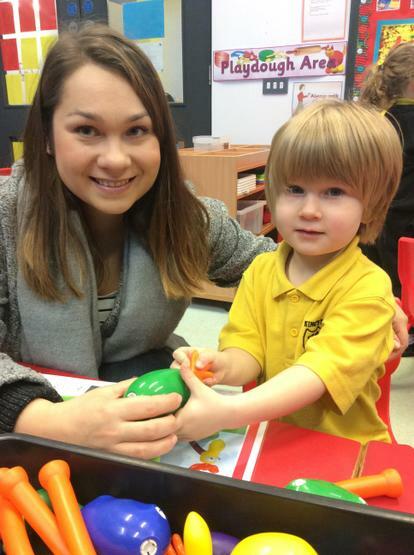 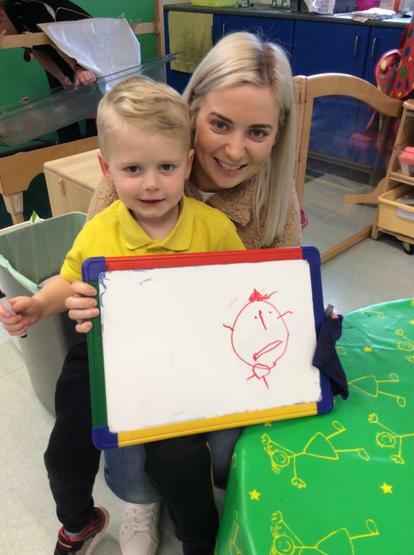 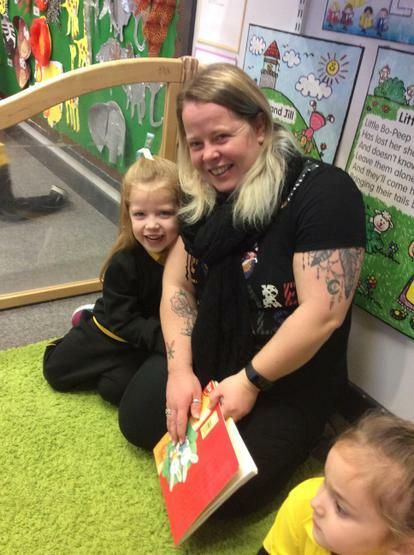 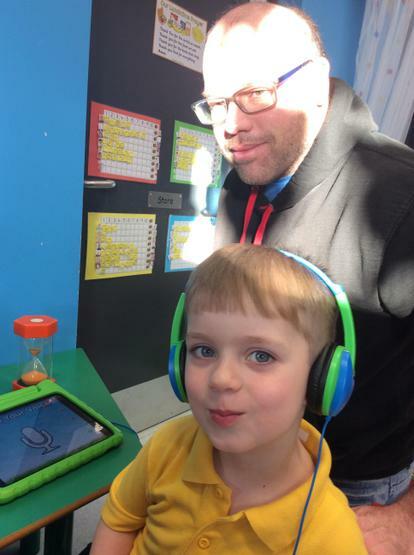 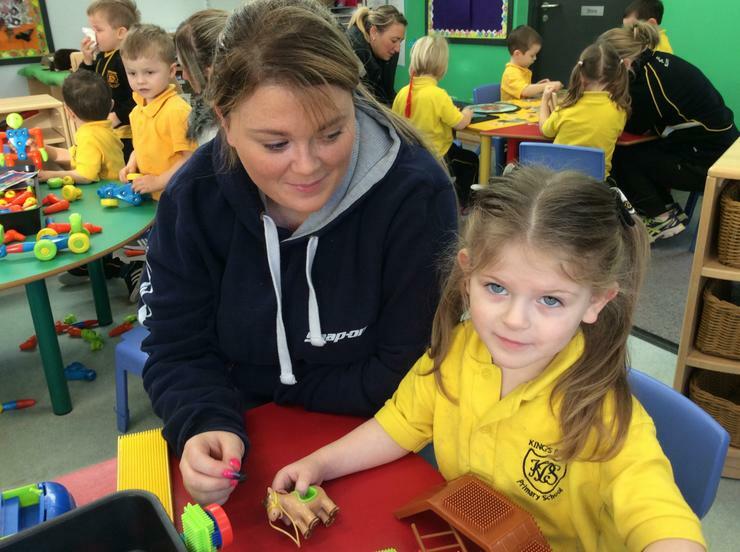 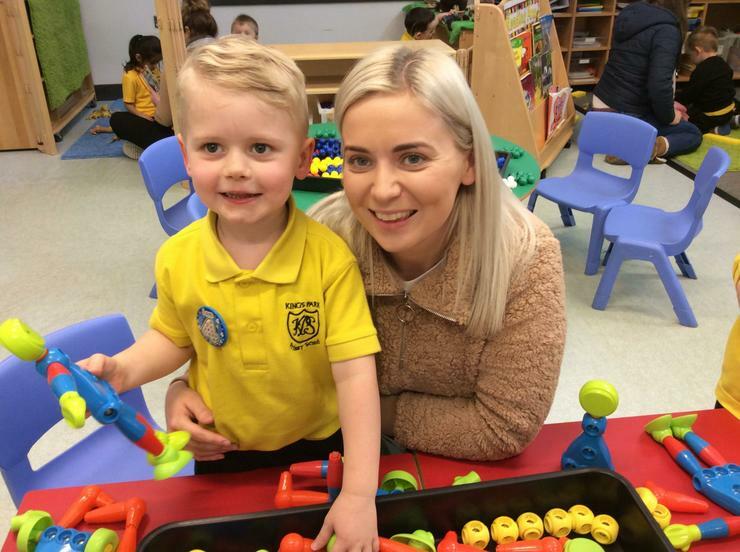 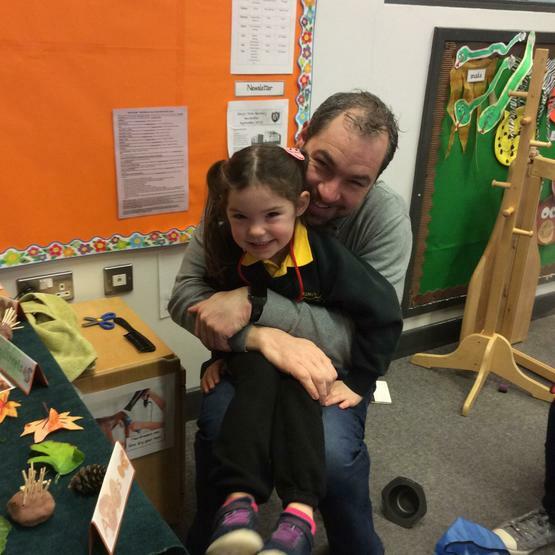 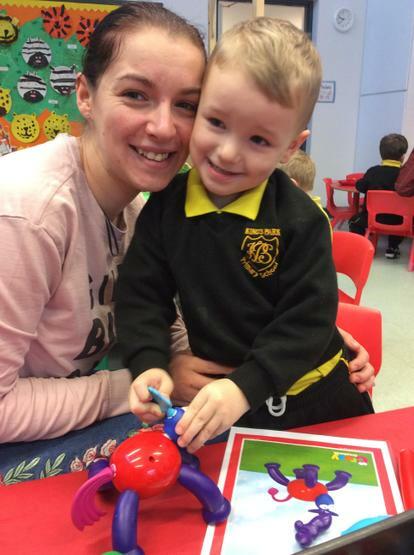 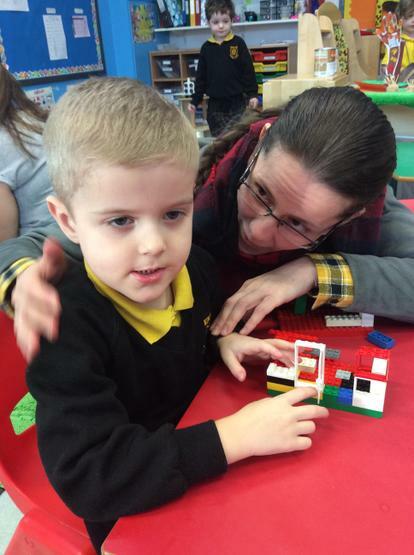 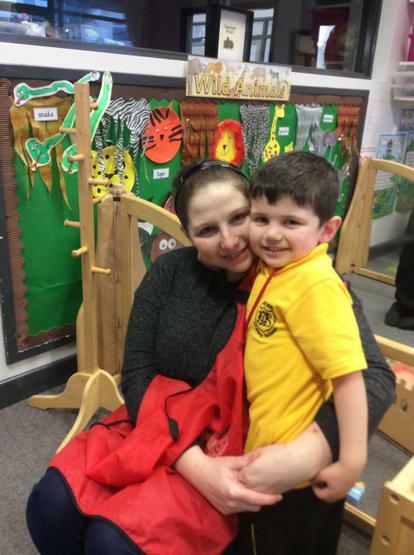 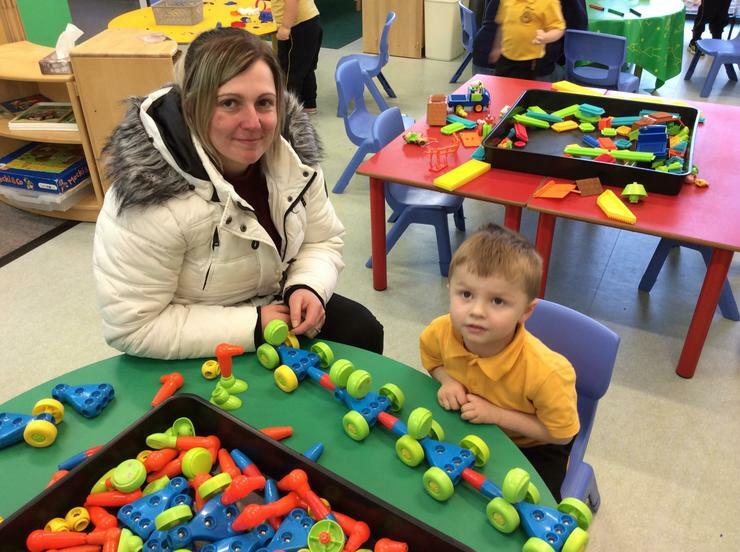 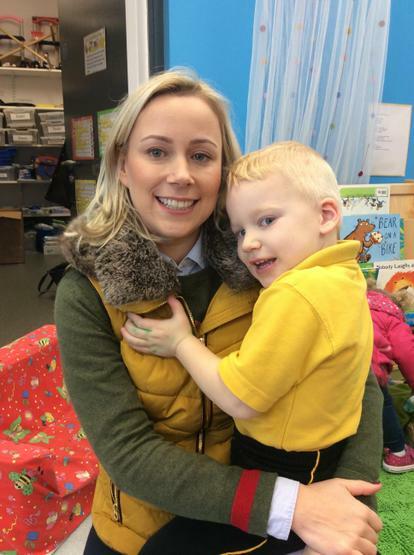 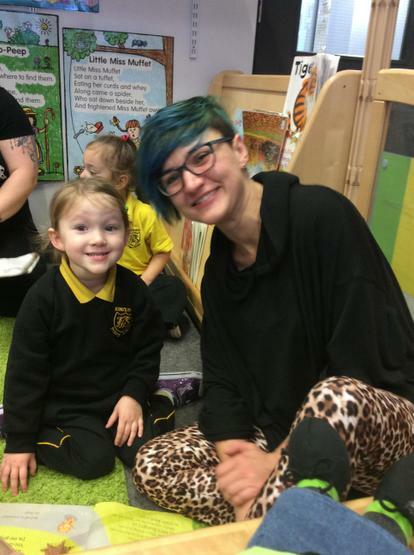 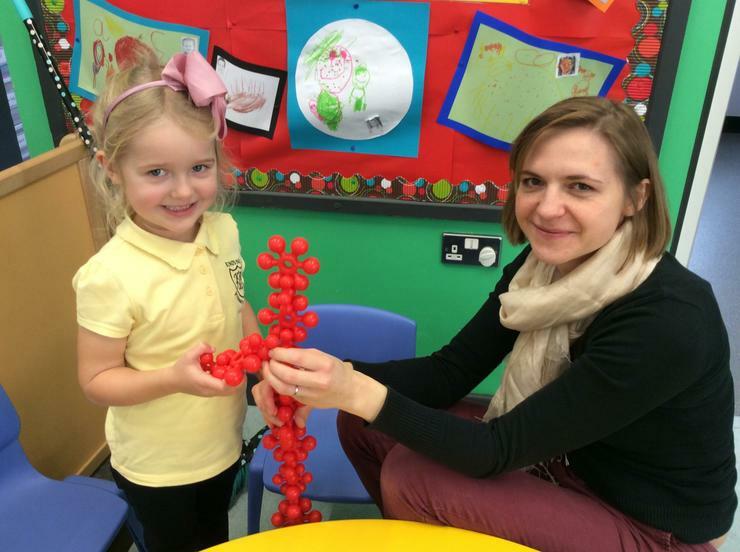 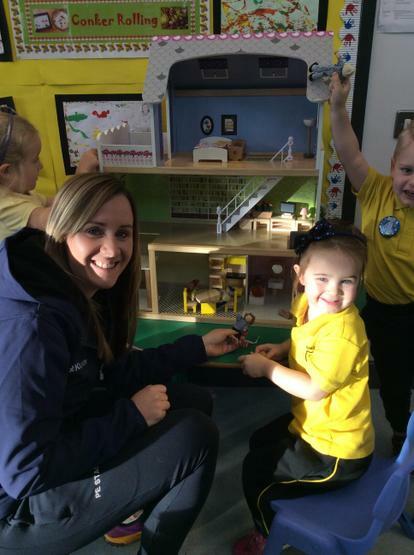 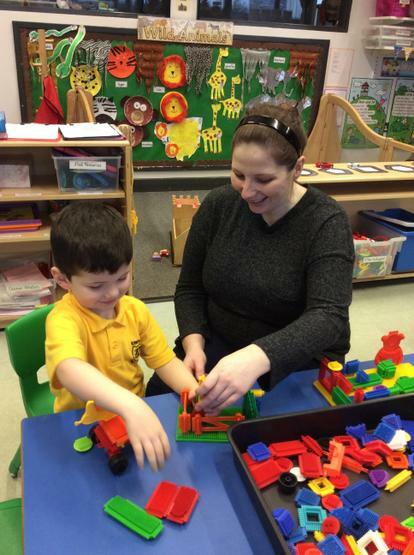 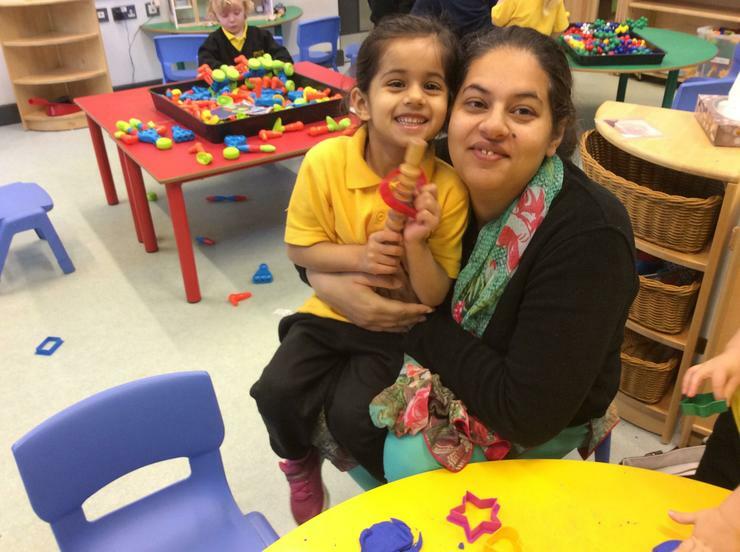 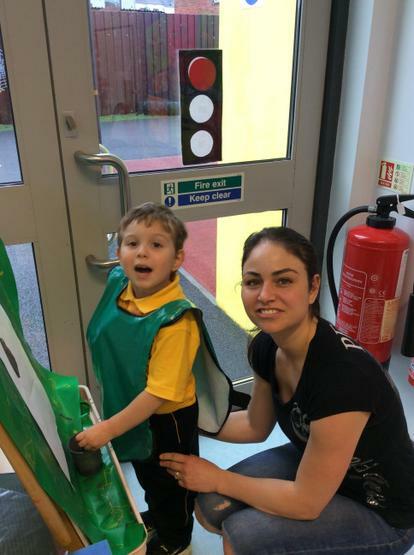 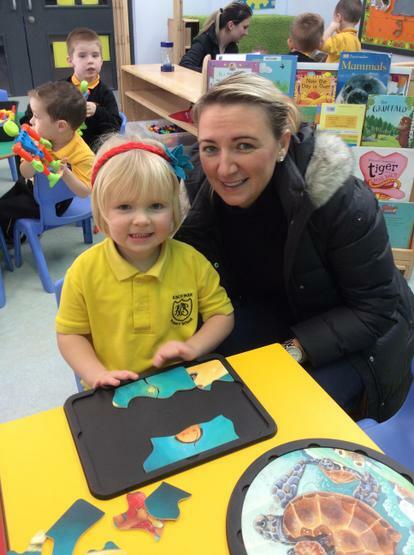 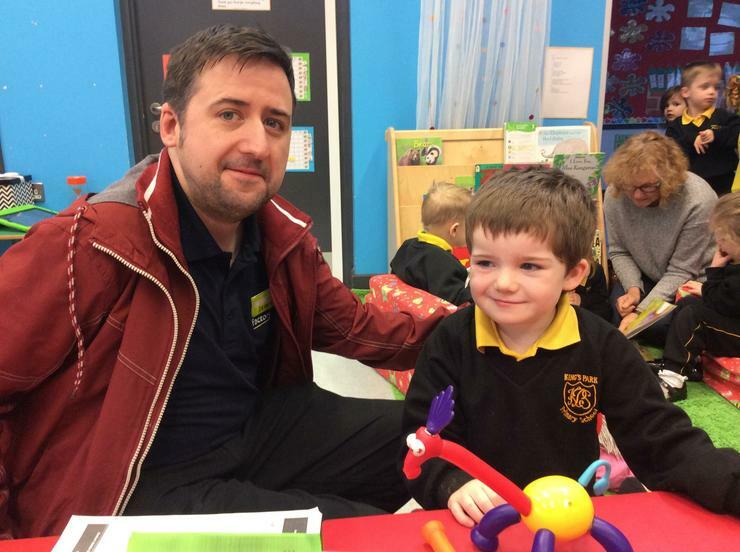 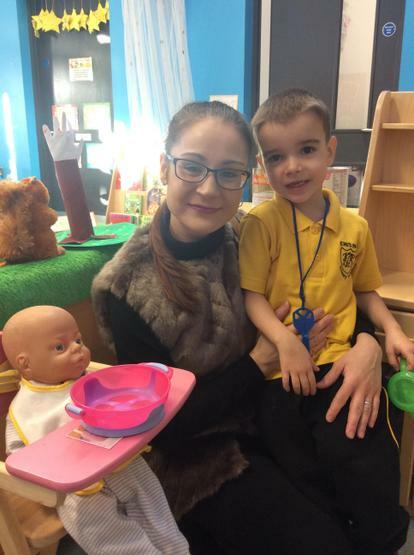 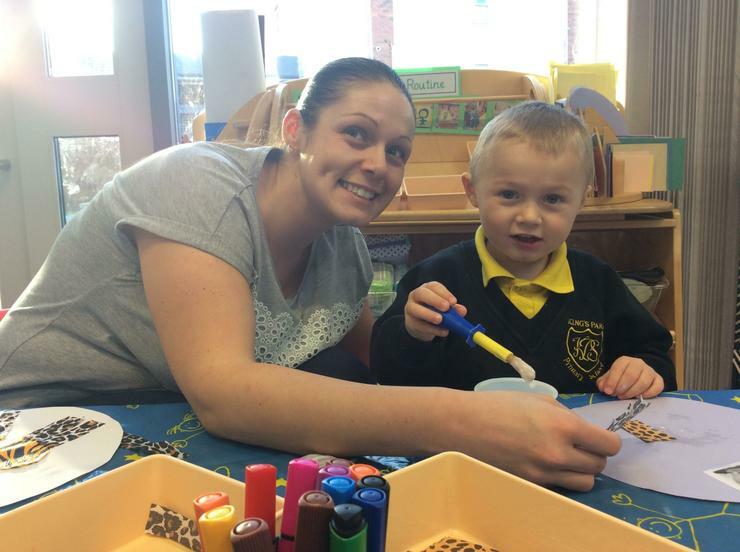 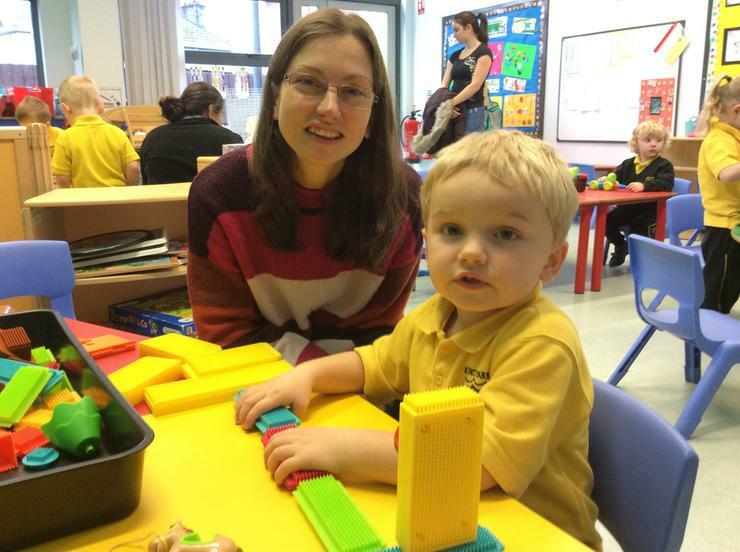 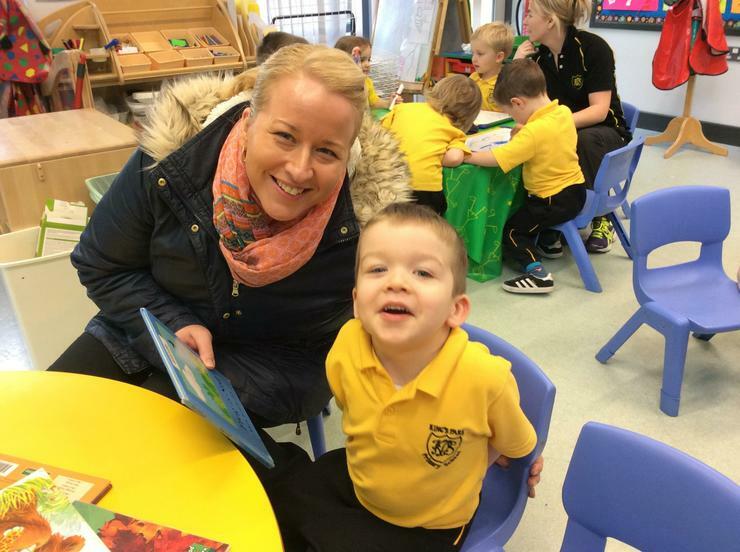 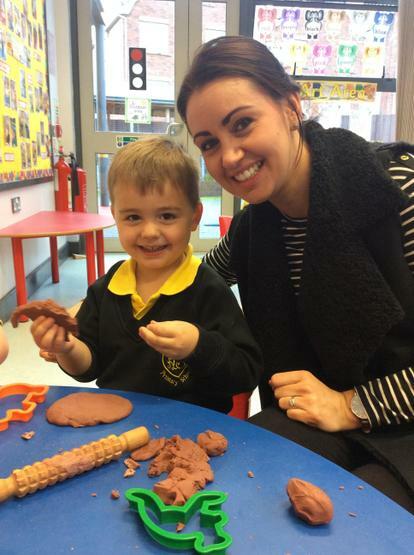 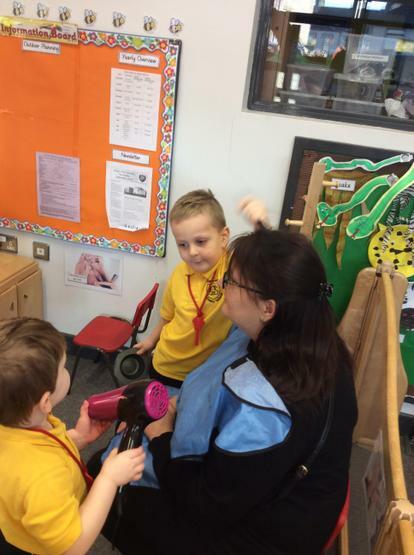 Parents and children have also enjoyed our Stay and Play Sessions which have allowed parents to have the opportunity to play with their child and gained an insight into a typical Nursery day. 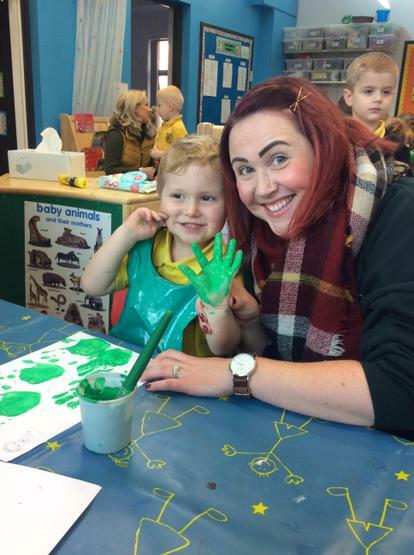 These sessions have provided parents with a wide range of ideas of the types of activities they could be doing with their child at home. 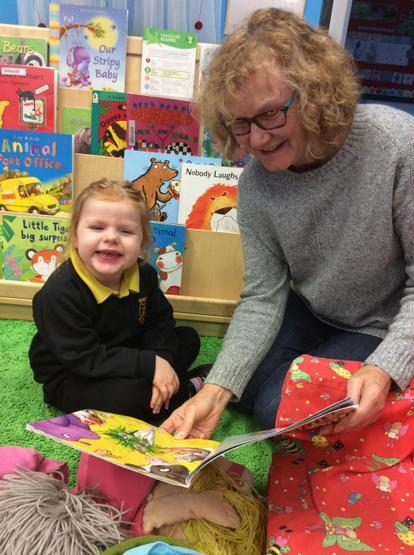 We really hope you and your child enjoy participating in this lending service together as it commences this Friday 23rd November. 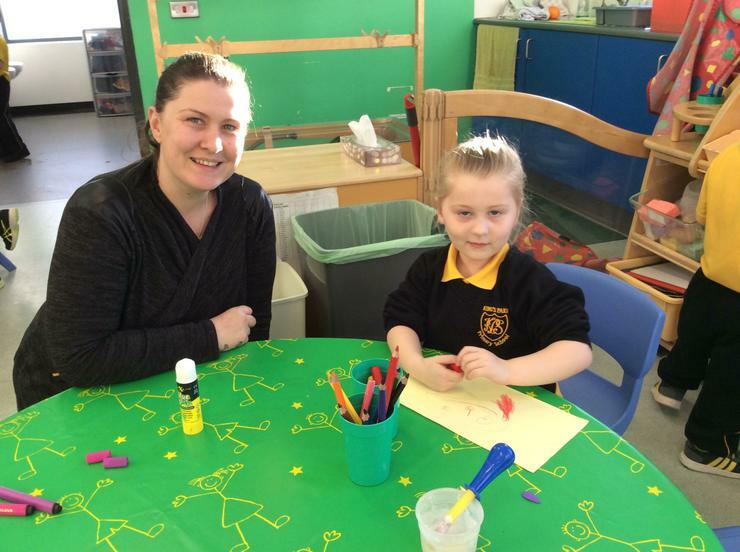 If you have any questions please speak to your child’s class teacher. 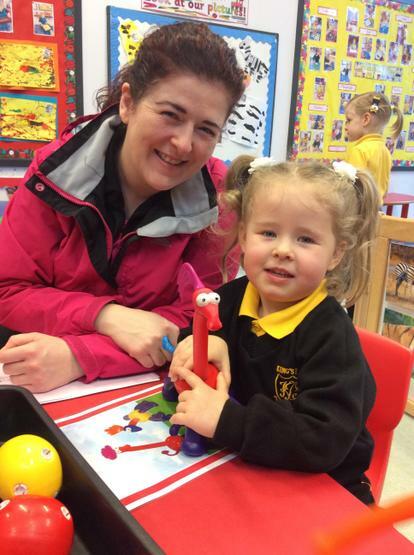 Please check the grids below to ensure that you or another adult collecting your child chooses the correct pack each week.